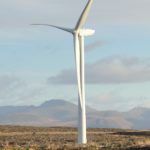 Councillors urged to oppose a South Knapdale wind farm with turbines ‘almost as tall as the Blackpool Tower’ have voted to see the site for themselves. EDF Energy Renewables (EDF ER) has applied to build Airigh Wind Farm, composed of 14 wind turbines up to 145m tall in a ‘bowl-like’ area 8.4km south west of Tarbert. Argyll and Bute Council has been relegated to the role of consultee, since applications to build onshore power stations generating more than 50MW require the consent of the Scottish Government. Planning officers are recommending councillors on the Planning, Protective Service and Licensing committee object to the proposal, due to its ‘unacceptable, adverse and cumulative’ visual impact on Knapdale’s landscape, viewed from West Kintyre, Islay, Jura and Gigha. 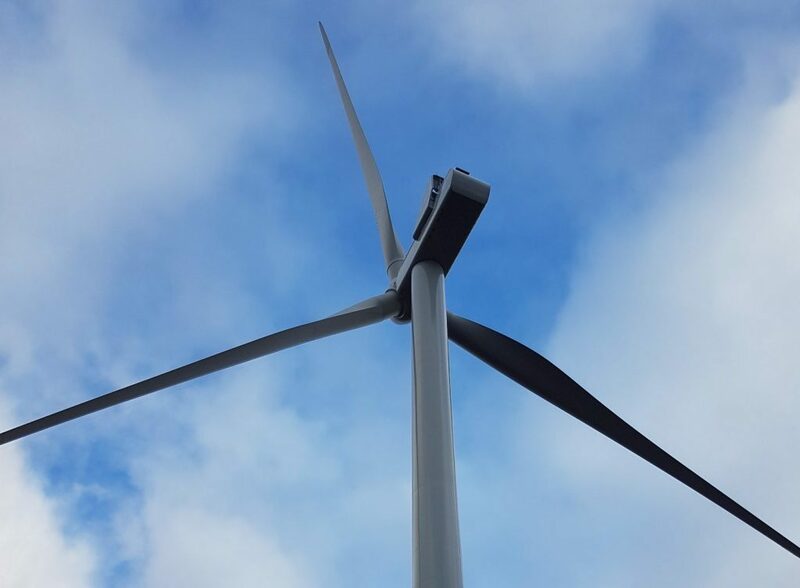 Tarbert and Skipness Community Trust and Ardrishaig Development Trust have signed a community ownership deal with EDF ER, which would bring in £5,000 per MW per annum, possibly totalling up to £8.82m over the wind farm’s lifetime. Planning officers, however, argued the economic benefits would be outweighed by the adverse effects on the local environment. Councillors voted eight to three to hold a site visit to determine the visual impact.